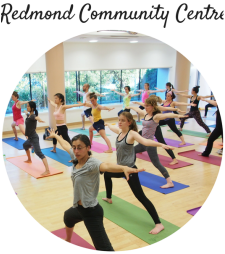 We offer Yoga to in variety of styles. 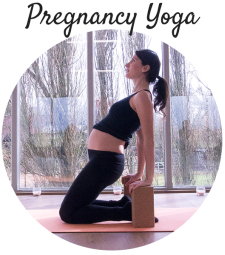 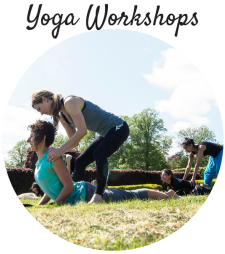 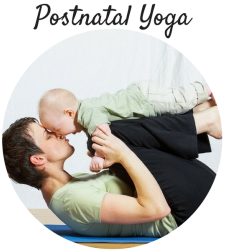 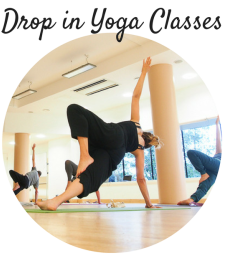 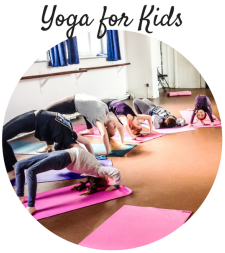 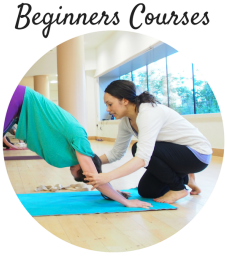 From drop in classes, beginners courses to pre and postnatal yoga, find a class thats right for you on through the links below. 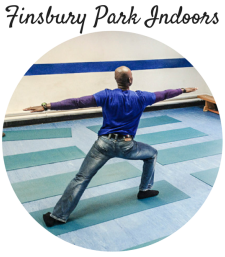 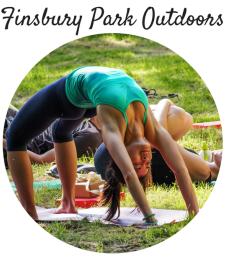 Our Yoga classes are located at the following venues in the Finsbury Park N4-N7 area. 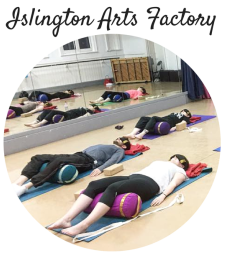 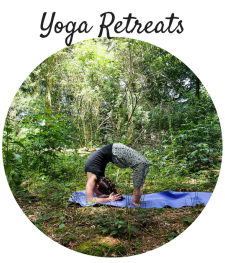 We also offer private Yoga classes at homes locally to North London.